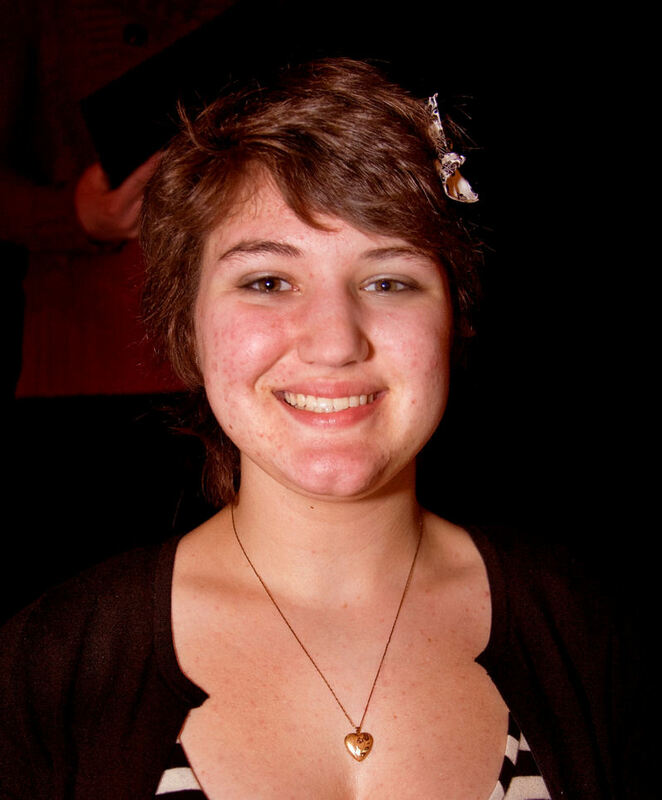 Hannah Glavin, a sophomore from Wilmington Christian School, won Delaware’s Poetry Out Loud state competition on March 10, 2011, held at the Smyrna Opera House in Smryna. Reciting “I Think I Should Have Loved You Presently,” by Edna St. Vincent; “A Psalm of Life,” by Henry Wadsworth Longfellow; and “A Noiseless Patient Spider,” by Walt Whitman. She received the top scores from the judges for her ability to convey the meaning of her selected poems. The second place winner was Alexandria Smith from Seaford High School, and the third place winner was Ian Painstil from Red Lion Christian Academy. For her winning presentation, Hannah receives $200 and an all-expenses paid trip with a chaperone to Washington, DC to compete for the national championship on April 27-29, 2011. 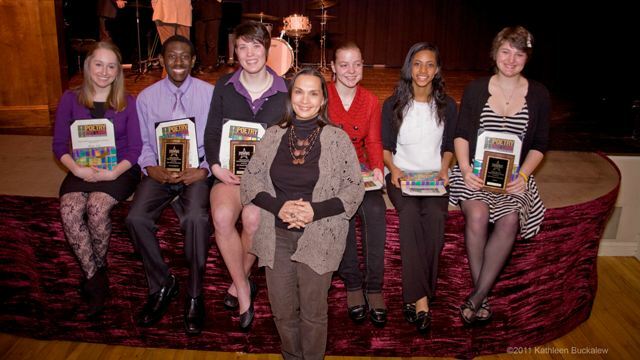 Wilmington Christian School receives a $500 stipend for the purchase of poetry books. The second place finalist, Alexandria Smith, will receive $100, with $200 for Seaford High School’s library. At the National Finals, The Poetry Foundation will be awarding up to $50,000 in scholarships and school stipends, with a $20,000 college scholarship awarded to the Poetry Out Loud National Champion.